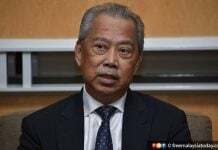 KUALA LUMPUR: Home Minister Muhyiddin Yassin says Putrajaya has no plans to implement lese-majeste laws similar to those in Thailand to forbid insult of the monarchy, and that such laws may not be suitable in Malaysia. “But there are plans to review the Sedition Act in detail. There are suggestions to include it in the Penal Code,” he said, adding that the matter would be forwarded to the Cabinet for further study. 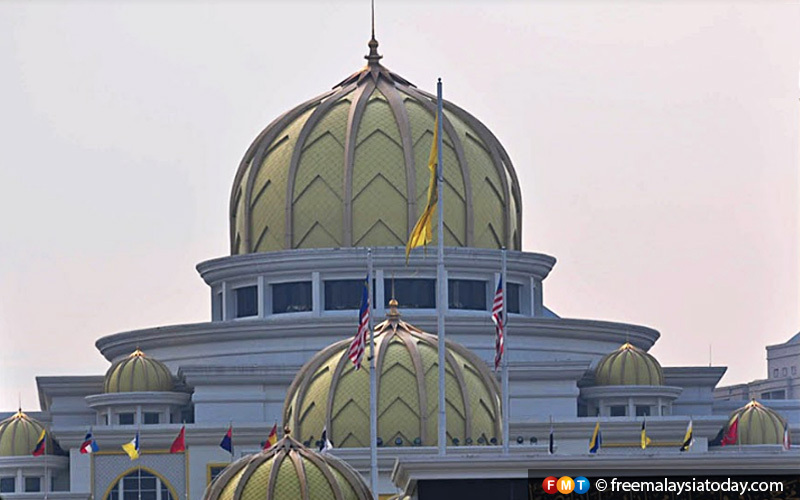 He was replying to Ramli Mohd Nor (BN-Cameron Highlands), who asked the ministry if there were plans to implement lese-majeste laws in the country. Muhyiddin said Putrajaya believes that present laws are adequate but that these, too, are being reviewed. He cited the communications and multimedia ministry which he said is reviewing the Communications and Multimedia Act 1998 before deciding if it needs to be strengthened. Thailand has one of the strictest laws in the world regarding the insult of monarchs. Article 112 of its criminal code states that anyone who defames, insults or threatens the king, queen, heir-apparent or regent can be punished with jail of between three and 15 years. Muhyiddin said from 2012 to 2019, the police have investigated 97 cases of individuals criticising the Malay rulers and Islam on social media. Of these, 11 individuals have been charged. He said his ministry would not compromise on any form of threat towards the country, adding that stern action would be taken against anyone found disrupting the peace.